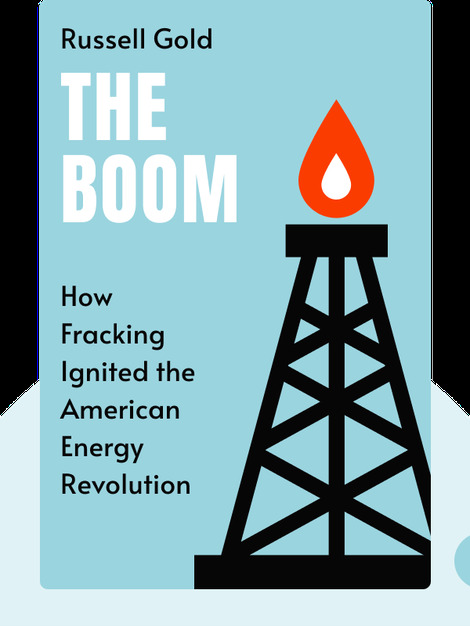 The Boom looks at the development and consequences of fracking, meaning the controversial drilling of shale gas and oil. 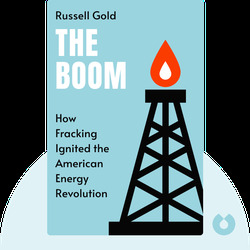 Russell Gold is a writer for the Wall Street Journal, focusing on energy policy. He earned a Pulitzer Prize nomination for his coverage of the Deepwater Horizon oil spill. The Boom is his first bestselling book.